The UCF College of Medicine and HCA Healthcare have received approval for their 24th graduate medical education program — a new Surgical Critical Care Fellowship Program based at Ocala Regional Medical Center. The Accreditation Council for Graduate Medicine Education (ACGME) approved the one-year program for two fellows per year. The program is seeking immediate applicants and will be directed by Dr. Joshua Hagan, who completed his residency in General Surgery, and fellowship in Surgical Critical Care at the University of Tennessee. The UCF-HCA consortium is currently training over 360 residents in greater Orlando, Gainesville and Ocala and expects to add a total of 600 residency slots to the state by 2020. 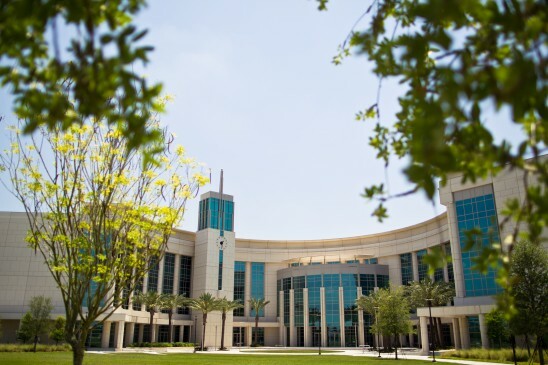 Surgical Critical Care is the first fellowship, and seventh UCF-HCA program at Ocala Regional Medical Center, a 222-bed facility and Verified Level II Trauma Center by the American College of Surgeons. Ocala Regional Medical Center had 2803 trauma cases last year. “My goal is to promote high quality surgical and critical care to the patients we serve in the community and challenge our fellows to strive for clinical excellence and leadership in the field of Surgical Critical Care,” stated Dr. Hagan.